Those of you who know me on a personal level will know that I love marmite. Those of you who don't know me on a personal level will know that I love marmite because I'm about to tell you just how much. It's an unsexy colour. It's thick. It's gloopy. If it gets on your skin it's sticky and awkward and irritating. If it gets in your hair; blimey, you're screwed. It's yeast extract, which sounds about as gruelling and unexciting as a date with a mouldy quiche. But although the odds are stacked against it, it is the singular most DElicious thing that has ever crossed my lips. It takes my mediocre buttered toast breakfast and turns it into the best breakfast that I ever had, even though I ate it yesterday, and the day before that. And the day before that. And spread it on like tar. And waited for my man. And knocked the b*stard out. Are you a lover or a hater?! 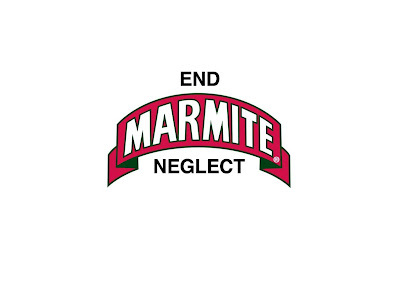 Has your marmite been pushed cruelly to the back of the cupboard? 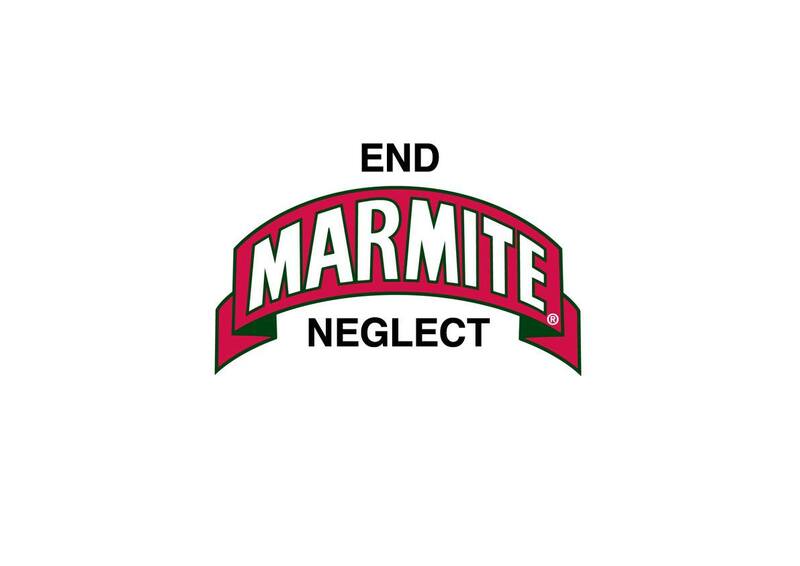 End marmite neglect folks. Send your unwanted tubs to me. I just had to Google marmite. haha! I love love love Marmite. The advertising campaign is just brilliant, this is one of those projects that I went like, oh I wish I've thought of that first!